Amaray style DVD cases have not only become the industry's choice, but have become one of the best selling cases on the market. 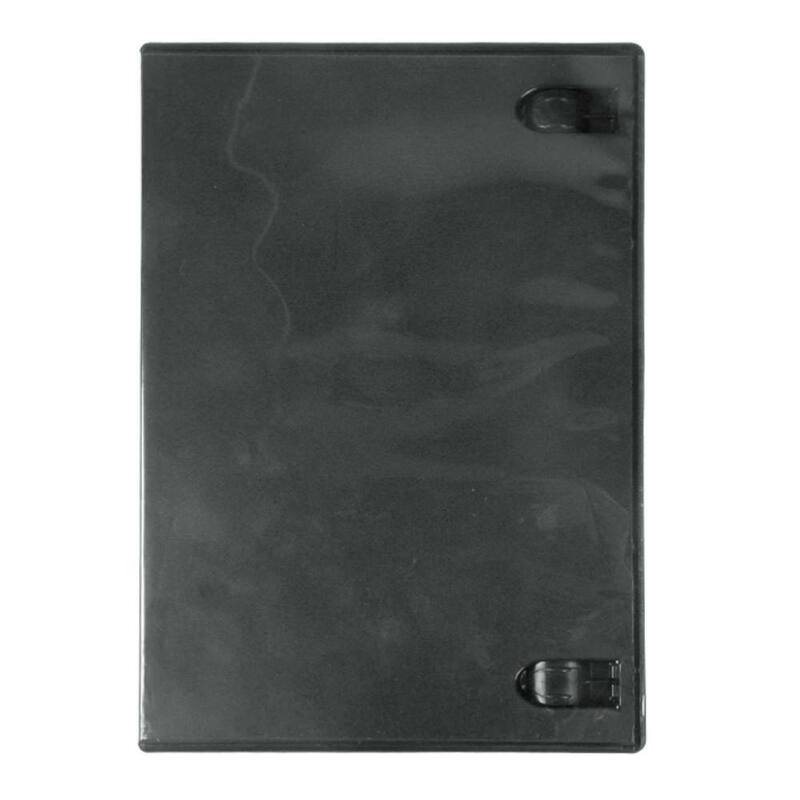 This dark charcoal gray DVD case features a set of inner clips that hold can hold printed inserts or booklets. Each case holds 1 Blu-ray, DVD, or CD disc and is made from durable plastic. 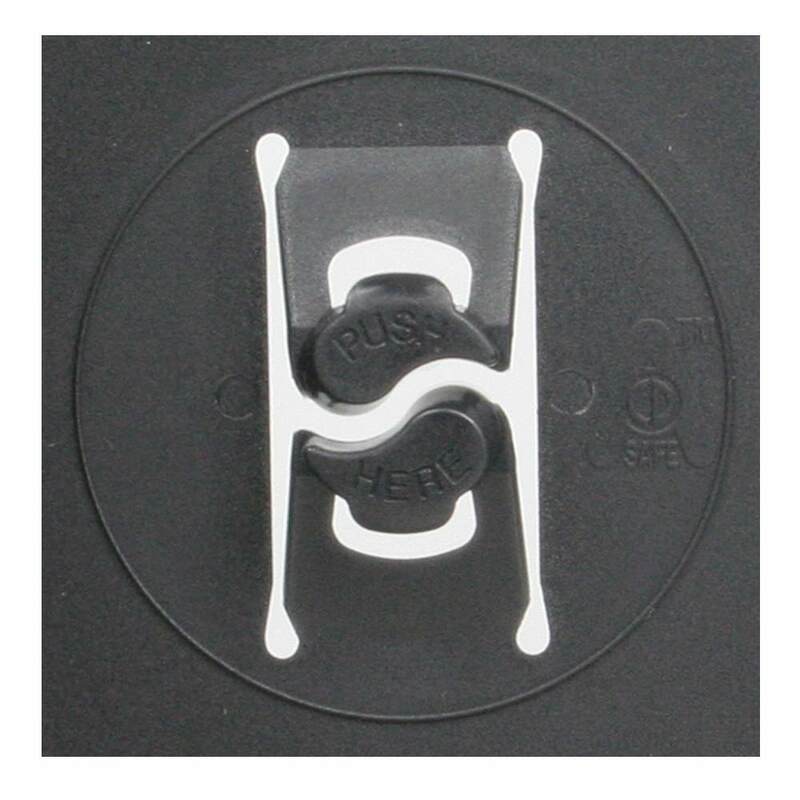 The center hub holds the disc securely thanks to its "yin-yang" design. Amaray DVD cases are a great way to promote your company's products or services. Get the #1 most opened DVD case and see why so many people prefer a DVD case over any other form of packaging. Insert Size: Outer Entrapment: 7.125" x 10.75" DVD Case Insert: 4.9375" x 7.28125"